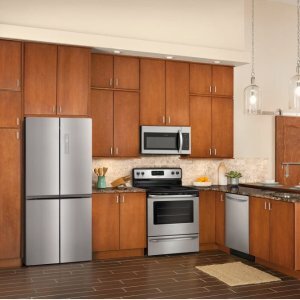 AJ Madison offers enjoy up to 40% off Select Home Appliances & Essentials. 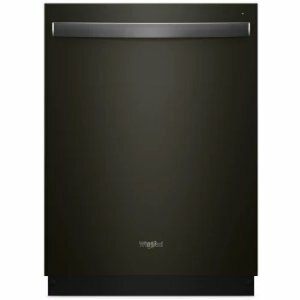 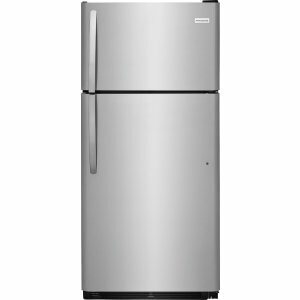 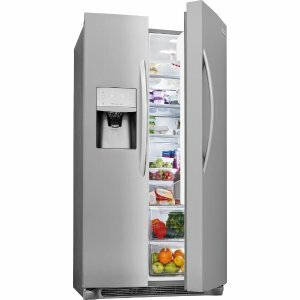 AJ Madison offers Whirlpool 36 Inch 4-Door French Door Refrigerator. 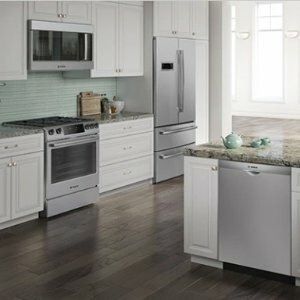 AJ Madison offers save up to 45% Columbus Day Sale. 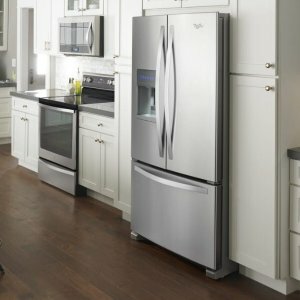 AJ Madison offers up to 40% off Home Appliances Sale. 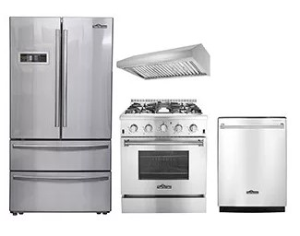 AJ Madison offers save up to 45% + free shipping Select Home Appliances. 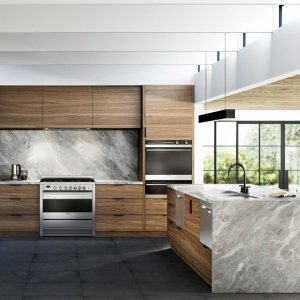 AJ Madison offers Summer Sale up to 40% off. 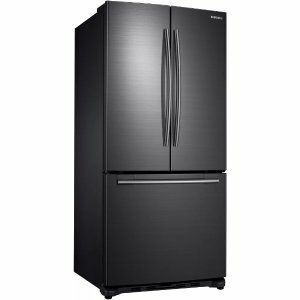 AJ Madison offers the Whirlpool 36 Inch French Door Refrigerator for $1594.30. 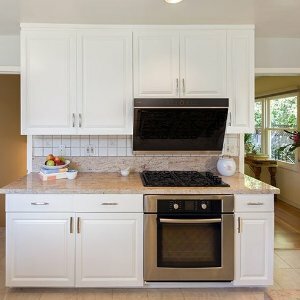 AJ Madison offers an AJ Madison Outlet Items Clearance Sale extra 20% off. 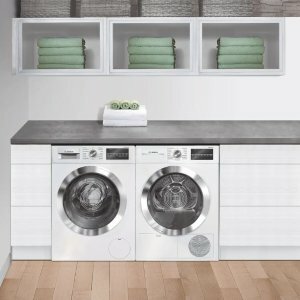 Features: AJ Madison Outlet Items Clearance Sale extra 20% off. 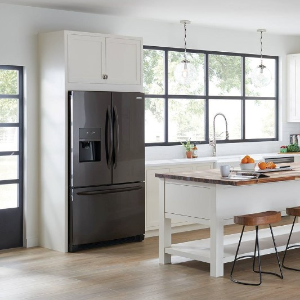 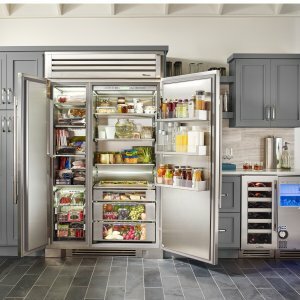 AJ Madison offers AJ Madison July 4th Event French Door Refrigerators Sale from $793. 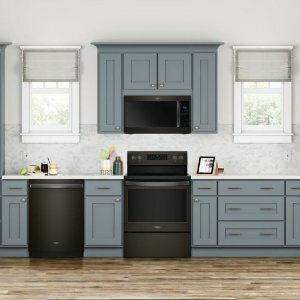 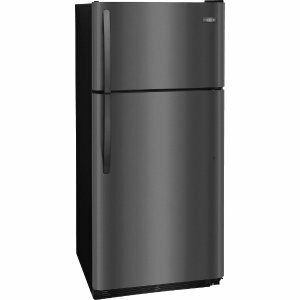 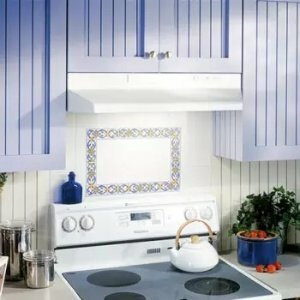 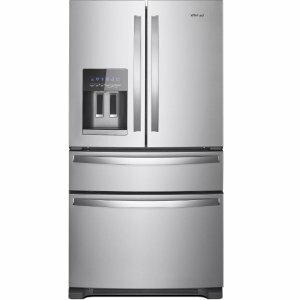 Features: July 4th Event French Door Refrigerators Sale. 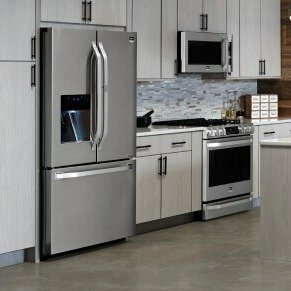 AJ Madison offers AJ Madison July 4th Sale Home Appliances up to 50% off. 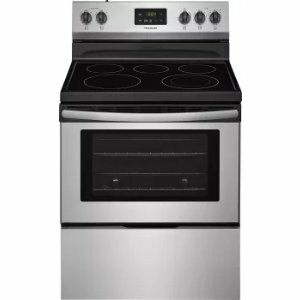 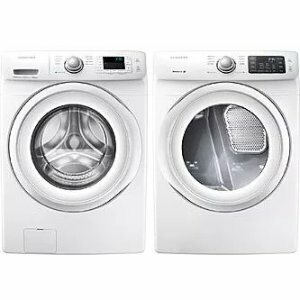 Features: Save up to 50% off on appliances. 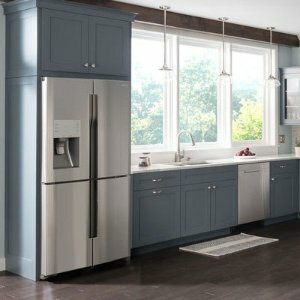 AJ Madison offers up to 50% off Memorial Day Event. 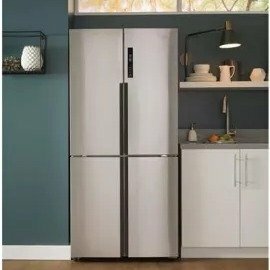 AJ Madison offers get up to $500 cash back on a Refrigerator. 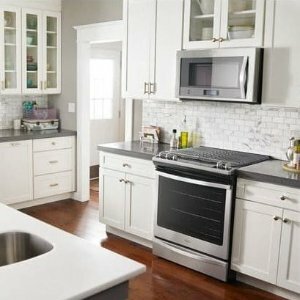 AJ Madison offers up to 40% off Spring Savings! 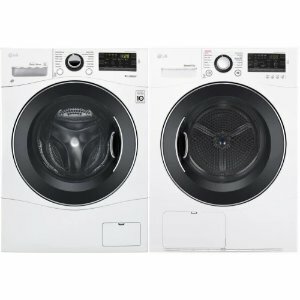 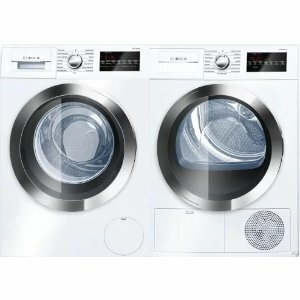 Home Appliances & Essentials.